Cats may keep mice away, but they can also help prevent asthma in newborn babies, a new study by scientists from the Copenhagen Studies on Asthma in Childhood Research Center (COPSAC) has concluded. Cats neutralise the effect of a gene that, when activated, doubles the risk of developing asthma in children, the study found. 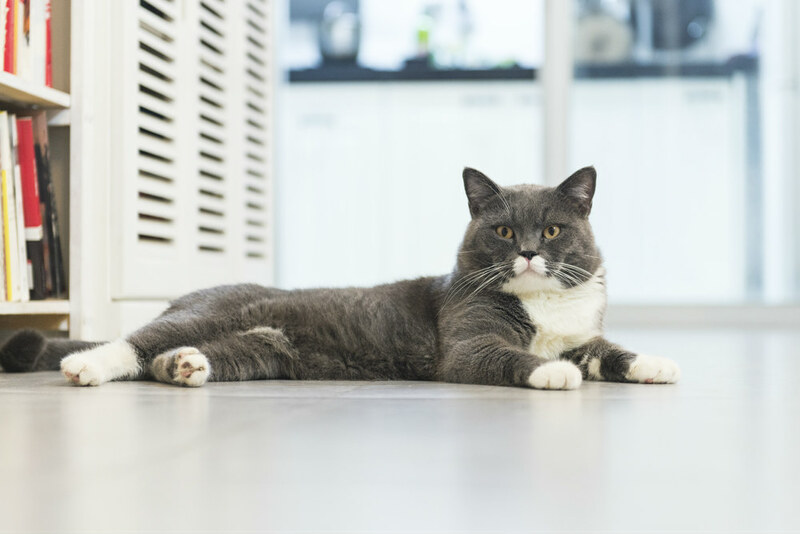 Having a cat in the home when a child is born means that this gene is never activated, writes ScienceNordic. Although the results will not lead to any new treatments, the study shows that the genes behind a disease can be switched on or off depending on the environment around us. “For me, this is the core message because it’s a recognition in the direction of how disease occurs. It documents the interplay between genetics and the environment we live in, and in particular that this occurs very early in life, both during pregnancy and in the home,” said Hans Bisgaard, co-author of the report, professor of paediatrics and the head of COPSAC.